The Book of Life celebrates Black History Month, Jewish style! 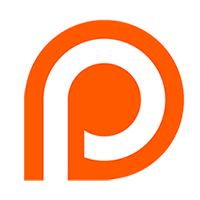 > Richard Michelson was a May 2007 guest on The Book of Life, talking about his baseball-related story Across the Alley. Now he's won the 2009 Sydney Taylor Book Award for his picture book, As Good As Anybody: Martin Luther King Jr & Abraham Joshua Heschel's Amazing March Toward Freedom, and we've brought him back to talk about this new title. We also have a repeat appearance by graphologist Arlyn Imberman. She analyzed author handwriting on our September 2008 episode, and returns to talk about the handwriting of King, Heschel, and Michelson. 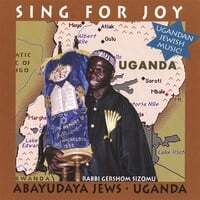 > Rabbi Gershom Sizomu, the first black sub-Saharan rabbi, joins us to talk about the Abayudaya people of Uganda, his CD Sing for Joy, and Be'chol Lashon ("In Every Tongue"), an organization that supports the diversity of the Jewish people.